Waterfall Info: This is the third waterfall (from the bottom) on Disharoon Creek. 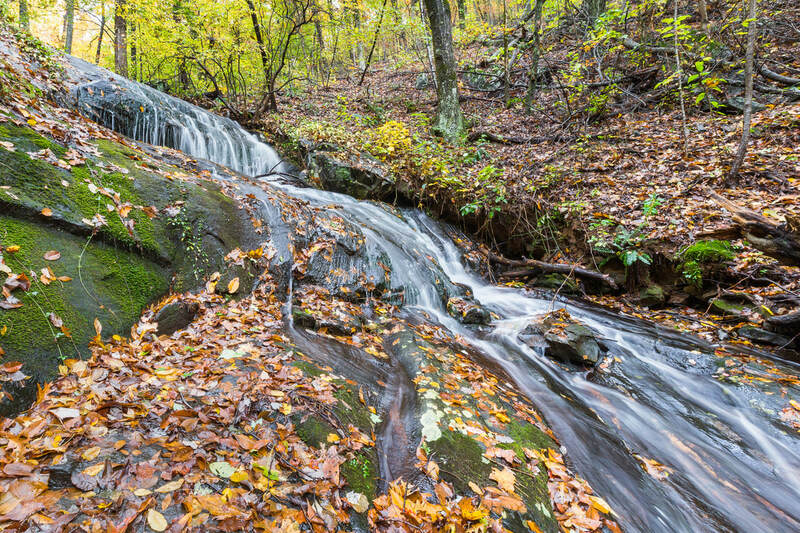 This waterfall is located on private property inside Big Canoe Community. Access Info: Follow the Nancy Womack Trail from Big Canoe Community. Accessible only to Big Canoe residents and guests.